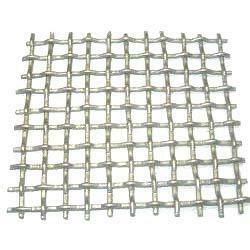 Fencing Wire is cut & designed to Square shape. Cement Pole or Stone of height 7 feet can be used. Painting will be done on the cement post or stone for all the models.